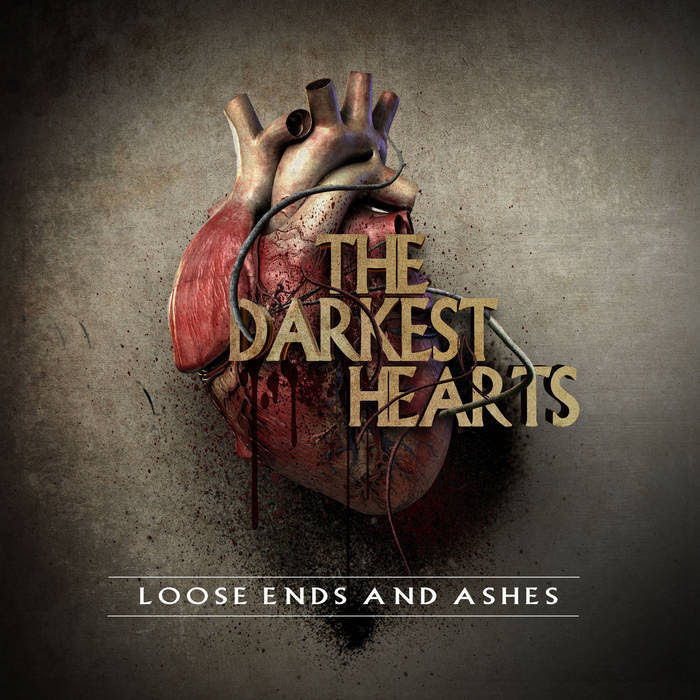 THE DARKEST HEARTS - Release New Lyric Video For "Mississippi Devil"
Tennessee Hard Rock Band THE DARKEST HEARTS has released the official lyric video for their single, "Mississippi Devil." Created by Brad Owens of Snake Productions, "Mississippi Devil" grew legs and gained traction with Spotify in Europe with little promotion. 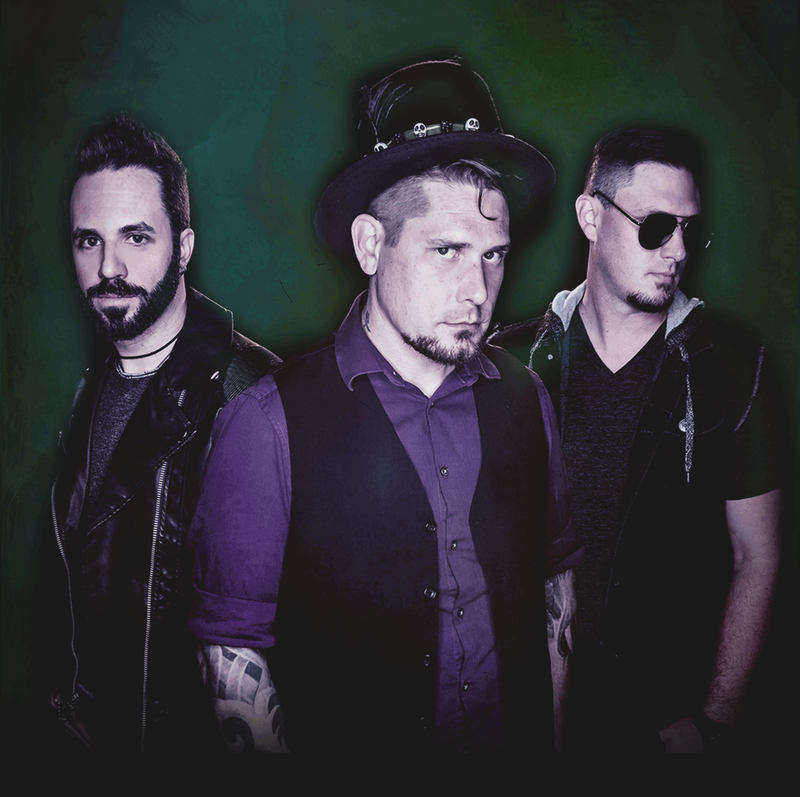 Recently, The Darkest Hearts’ newest release “Mississippi Devil” has been catching on; spinning on Z 97.5 and 102.9 FM Wbzz as well as in the Australia and Rock Rage Radio. “Pick of the Week” . Over the course of 2017 The Darkest Hearts were seen opening for acts such as Jennifer Hudson, Saliva, and Austin Winkler formerly of Hinder. Recently they're sharing the stage with Flaw, Smile Empty Soul, and Blacktop Mojo. The Darkest Hearts were nominated for the Nashville Industry Music Award 2016 for Best Alternative Rock Band and Best Rock Vocalist 2017. They are drawing attention world-wide for their unique combination of Rock, Pop and Punk genres, featuring striking guitars and rich, theatrical vocals. Mississippi Devil is available now!